Go to Homepage. 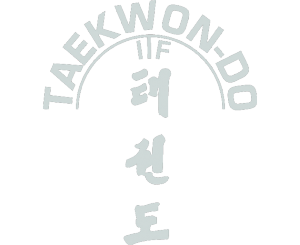 © 2019 Taekwon-Do Panter. All Rights Reserved.